Because of Vastu Shastra, the whole universe use to get good health, harmony, happiness and all round prosperity. Human beings attain divinity with this knowledge. Followers of Vastu Shastra, get not only worldly pleasure but also experience heavenly bliss. Vastu, not only form an overall rhythm to cushion the building structure but also bless with the growth, harmony and good health to all the people living in it. In Sanskrit, Vastu means to build environment and a surrounding. The word “Vastu” came from the “Vastva”, means anything which provides shelter such as a premises made as a house, shelter, building etc. In Sanskrit, Shastra means a perfect system or a by-laws. 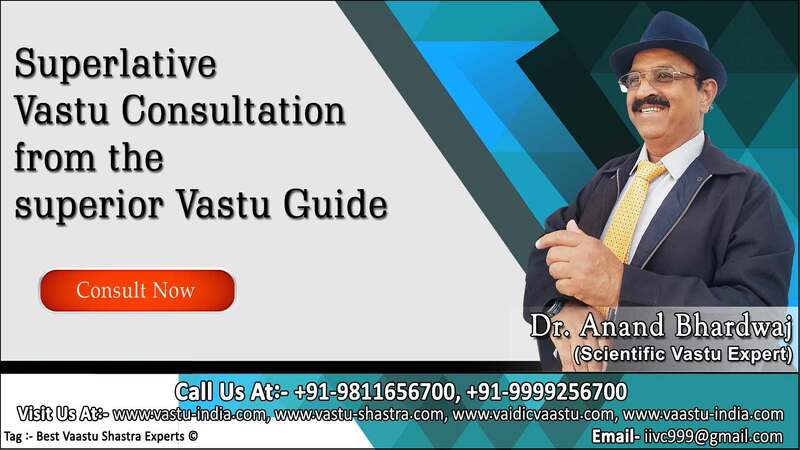 Vastu shastra finds its origin in the Sthapatya Veda, which is a part of Atharv Veda. Vastu Shastra, in fact, is nothing but creating a congenital environment by taking advantages of the benefits bestowed by the five elements called “Panch Maha-Bhootas” of the nature thus paving way for enhanced health, wealth, prosperity and happiness in an enlightened environment. The human being is made of these five elements. The origination begins from the earth, then one enjoys other elements like air, space, fire (sun light and sun rays), attains the young age, then enters old age and at last merges with the earth either though ashes or through burial. The distinction between the eternal spirit soul and the changing material body is the cycle of life shown in the picture. The embodied soul continuously passes though material body from childhood to young and then to old age. The death is the last episode in one life cycle. The soul similarly passes it to other body at the death because we are conditioned by material nature (earth, water, fire, air and space). Vastu Shastra in short can also be defined as harmonious and positive interaction of all matters encompassing human life. As described in the Vedas, Vastu Shasta is a confluence of two streams, which are artistic in viewpoint and aesthetic in outlook.